Customers of Port Melbourne Centre complete surveys rating our services, cleanliness, professionalism and many other attributes. The overall rating is 4.8 of 5 stars. 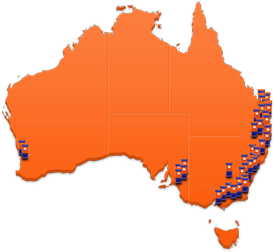 One of Kennards larger centres in Melbourne, with over 1,200 spaces, including 1 cubic metre lockers, private climate controlled lock up wine cellars and mini warehouses over 30 square metres. 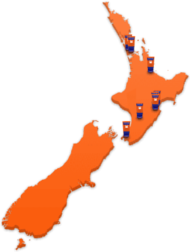 Making this centre great for business or personal storage and also the keen wine enthusiast. 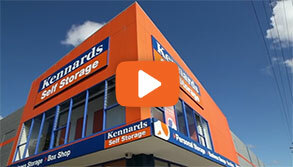 Kennards Port Melbourne comes equipped with a full box shop range that you can come in and browse 7 days a week, even if you don’t store with Port Melbourne. 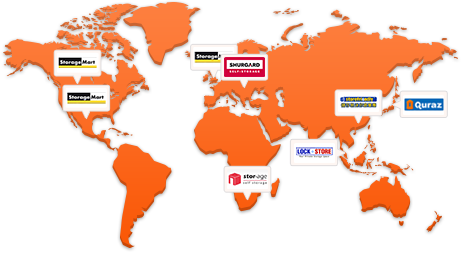 Why choose Kennards Self Storage at Port Melbourne? The Melbourne Docklands area once just a dream on the drawing board is now becoming a highly populated inner area of Melbourne’s CBD region. Your wine is valuable and treasured aspect too important to risk being ruined by poor storage. The Rosé Revolution - Pink is the new Black! Have you noticed the friends that once told you that Rosé wines were too sweet, too soft or not real wine… are now drinking them? Christmas Wine Hangover - Preparation Time! Preparing for a big night on wine is like preparing for a triathlon. You need to ensure your body is prepared for the onslaught you are about to put it though. Location is one of the most sensitive elements in everyone’s life. In personal and business experiences what is important to us all is location.